the Logos 1886 consummate Moorish Moslem,Master Sage, upon the seat of Wisdom, Supreme Executive Ruler of Third Heaven,The Grand Heirophant of Amexem. The Great Light Of Islam In the West. 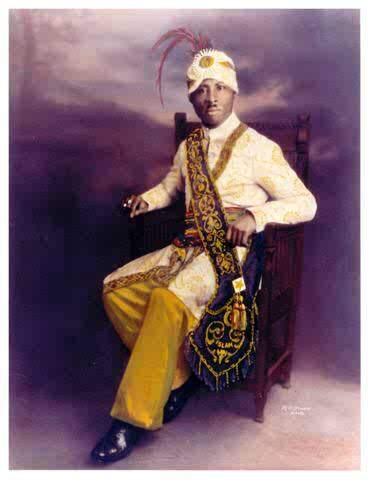 Gospel of Allah our Prophet then our Prophet now Noble Drew Ali. secret messages through their songs. will see what I am saying as we continue with this lesson. sins are piled up to Heaven and God remebered Her crime.